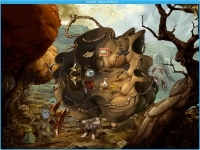 GOG.com - The Whispered World Special Edition - Unterstützte Software - PlayOnLinux - Run your Windows applications on Linux easily! 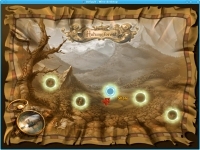 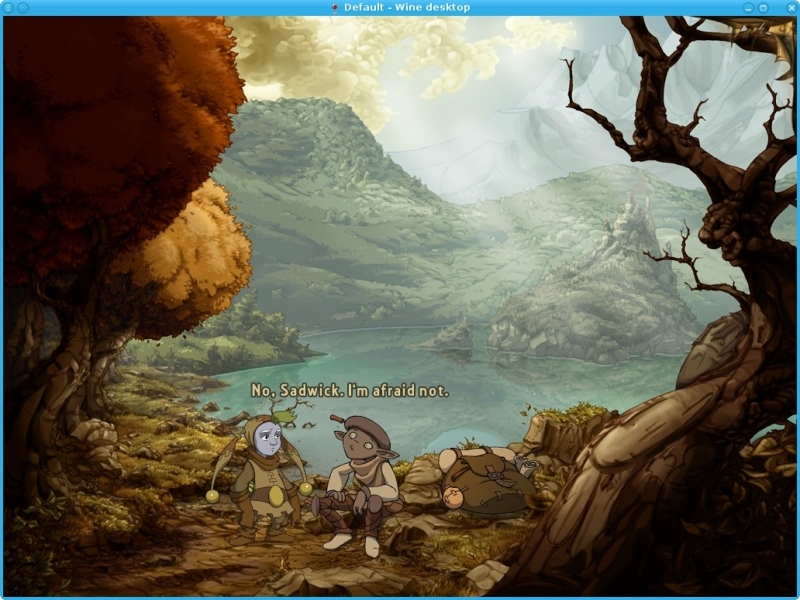 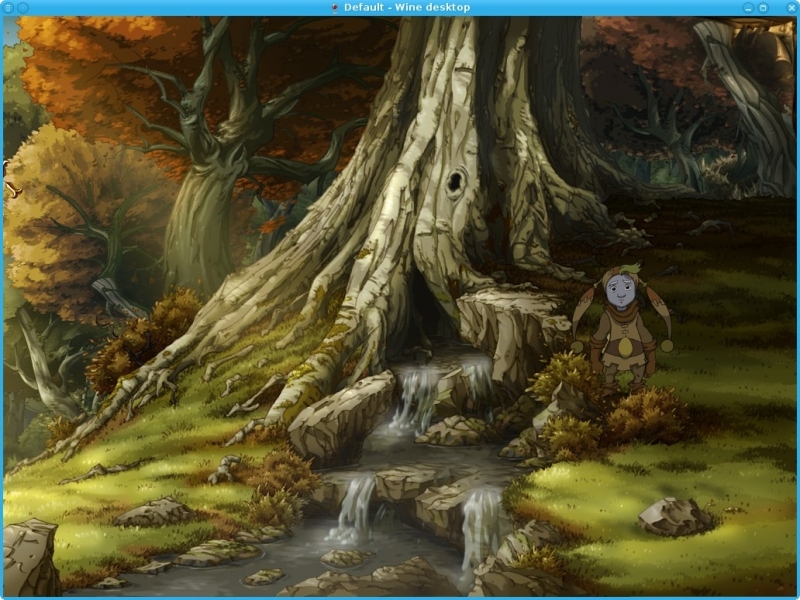 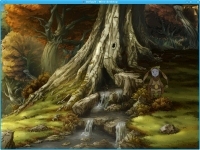 English: Nice hand painted and animated 2D adventure game. Français : Un bon jeu d'aventure 2D peint et animé à la main. TITLE="GOG.com - The Whispered World Special Edition"
SHORTCUT_NAME="The Whispered World - Special Edition"
POL_Call POL_GoG_setup "$GOGID" "be5869e5148c448325ae13f9780bba1e" "7ef8b93323a09a5c8ebdb5da3ceaf277" "f42ee15aeca76803a06deafced4144cc"
POL_Shortcut "twwse.exe" "$SHORTCUT_NAME" "$SHORTCUT_NAME.png" "" "Game;AdventureGame;"
[ "$POL_LANG" = "es" ] && MANUAL="Manual_SP.pdf"
[ "$POL_LANG" = "de" ] && MANUAL="Manual_DE.pdf"
POL_Shortcut_Document "$SHORTCUT_NAME" "$GOGROOT/The Whispered World - Special Edition/documents/$MANUAL"